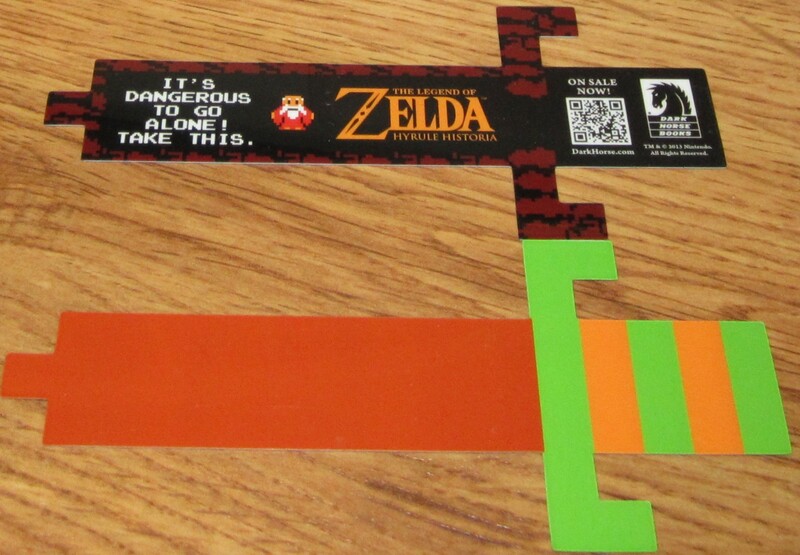 2013 Dark Horse Comics The Legend of Zelda plastic promo sword bookmark, about 7 inches long. MINT. ONLY 2 LEFT.